Australia confirmed as host country for FootGolf Asia Cup 2019. The event will take place in November in beautiful Port Stephens NSW! FootGolf Australia and Horizons Golf Resort are delighted to announce we have been successful in our bid to host the FootGolf Asia Cup 2019. The event will take place from 18 – 22 November. The Asia Cup will see the best FootGolf talent in the Asia Pacific region on display, with a chance for our Australian players to show their skills on home turf. There will be around 150 players from over 10 countries. 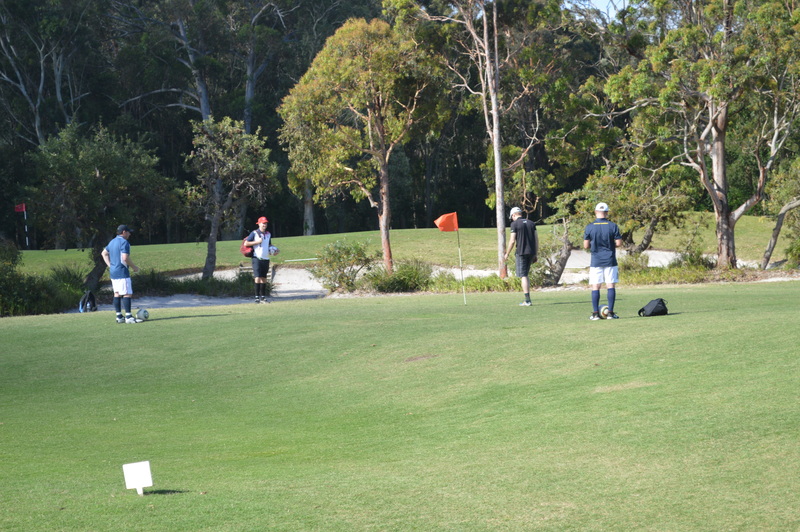 Players will be competing for individual honours and in a team event covering Mens, Ladies and Seniors divisions. Number 1 Ranked FootGolf player in the World Martias Perrone has also been announced as the Tournament Director. This will be a spectator event and a great way to see FootGolf at it’s best. In line with the Asia Cup, we will also be hosting a series of clinics for children and adults during the week. Definitely a week to mark in the dairy as there will be plenty of opportunities to be involved or watch the event. 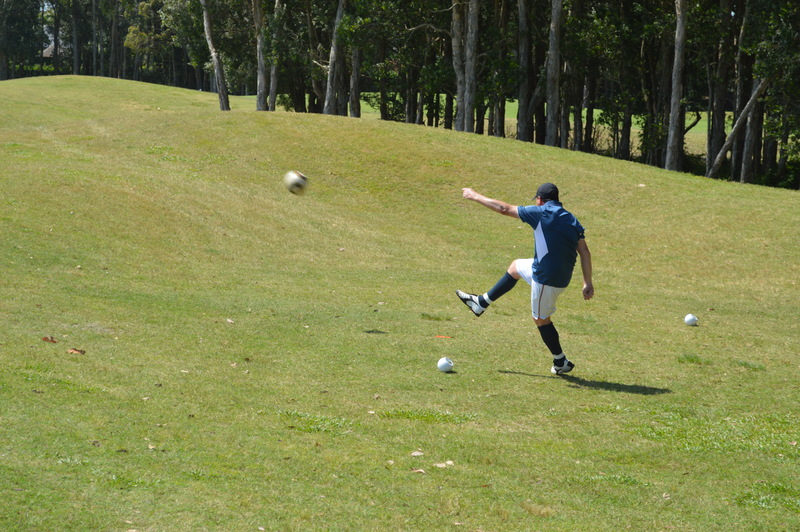 FootGolf is a combination of the popular sports of football (soccer) and golf. The game is played on a golf course, using a regulation #5 football which is kicked into 52 cm diameter holes. The rules largely correspond with those of golf. 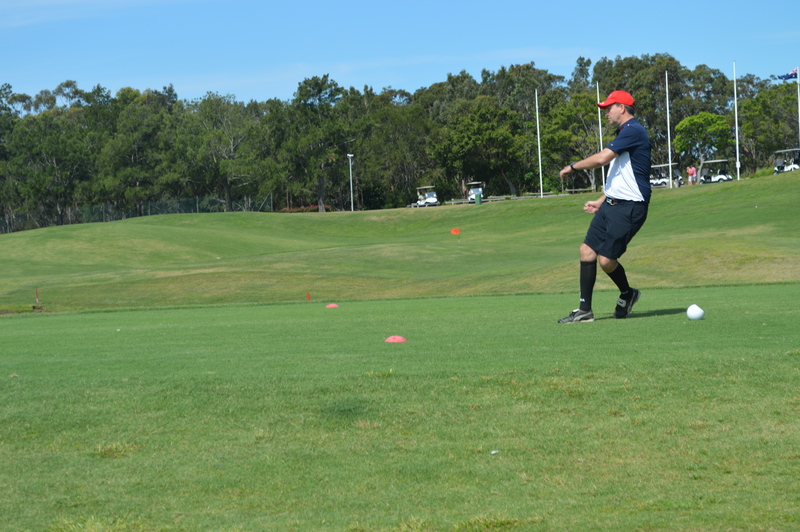 Since its inception in 2009, FootGolf has expanded around the world and it is currently played in over 40 countries. The sport is governed internationally by the Federation of International FootGolf (FIFG). Every two years there is a World Cup, and in between these are the continental competitions such as the European Tour, Americas Cup and the Asia Cup. 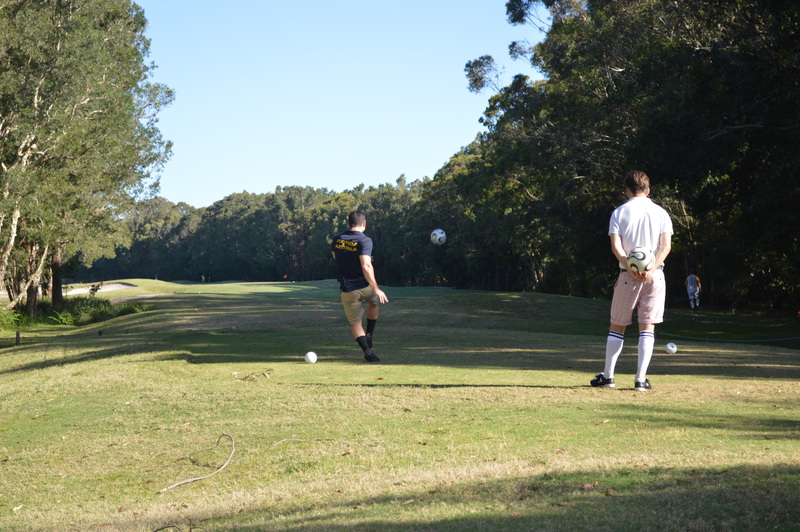 “We are thrilled that Port Stephens will be the host destination for the FootGolf Asia Cup in 2019. This is a great opportunity to showcase Port Stephens and Horizons Golf Resort internationally”, said CEO of Destination Port Stephens Eileen Gilliland. Opportunities for sponsorship are also available, and FootGolf Australia is calling for sponsors on a range of levels from naming rights partners, to tee sponsorship. This is a great chance to align with an affordable family friendly sport which can also be played at the highest level internationally. During the week of the Asia Cup, the tournament schedule will include a certain number of hours dedicated to hospitality and visitation opportunities. This is being included to ensure our fellow local businesses and attractions in the region are able to benefit from the new visitors to the area from the Asia Pacific region. Entries to compete in the Asia Cup are now open. 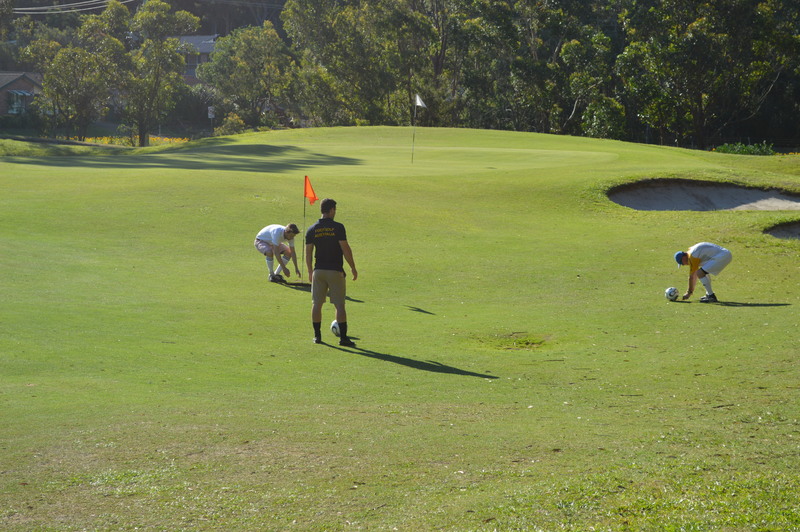 To qualify, you must register as a FootGolf Australia and World Ranking member and participate in the Australian Open FootGolf Series competitions.